on Election Day: November 7, 2017. Here in Farmington, turnout in the midterm elections is pretty low – somewhere around 20%. Races here have been won and lost by a margin of 100…50…20…even 10 votes. That means every single vote truly does count. And quite often, the results have far more of an impact on our day-to-day lives than what happens in Washington, D.C. every four years. So here’s how to do your part. 1) Vote on November 7, 2017. 2) Make sure everyone in your family votes. 3) Go say “hi” to your neighbor to the right of you, your neighbor to the left, and your neighbor across the street. 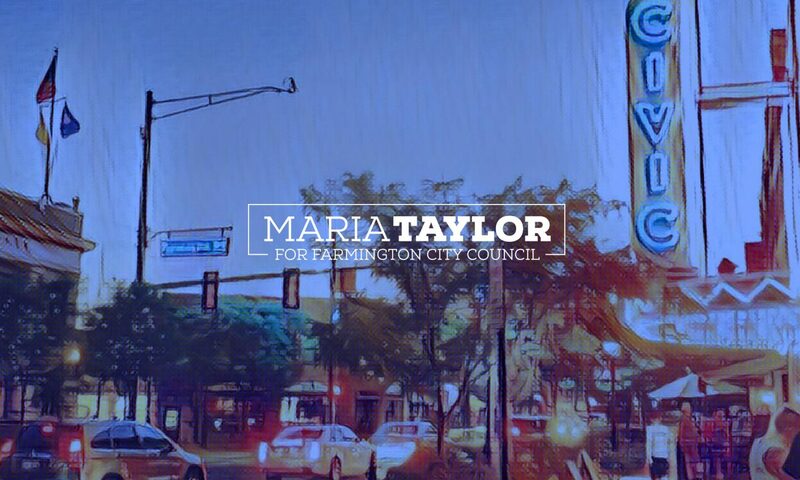 Talk to your Farmington friends, and make sure they’re planning to vote as well – and that they know how important it is to take a stake their community’s future. To vote on November 7, you must have registered to vote in Farmington no later than October 10. If you are new to Farmington or haven’t voted before, you can check the Michigan Voter Information Center to see if you are already registered to vote in Farmington. It will show the precinct number and location where you should vote. If you are not registered to vote, contact the Farmington City Clerk’s Office at (248) 473-7258 ext. 5 for advice on how to register in time for the election. Election Day is Tuesday, November 7, 2017. Polls are open 7 am to 8 pm. Before you head to the polls, it’s a good idea to review this map of precinct locations to find out where you will be voting — especially if you’ve moved recently. Be sure to bring photo ID. If you have any questions about voting, contact the Farmington City Clerk’s Office at (248) 473-7258 ext. 5 or visit the city’s election information page. You’re physically unable to attend the polls without assistance. You’re unable to attend due to religion, jail time, or working as an election inspector in another precinct. Or, you expect to be absent from the community on Election Day and unable to make it to the polls. To apply for an absentee ballot, go to the Farmington City Clerk’s Office in person (open Monday through Friday, 8:30 am to 4:30 pm) and ask for an absentee voter request form. They’ll put you on the mailing list, and you’ll get your ballot in the mail.